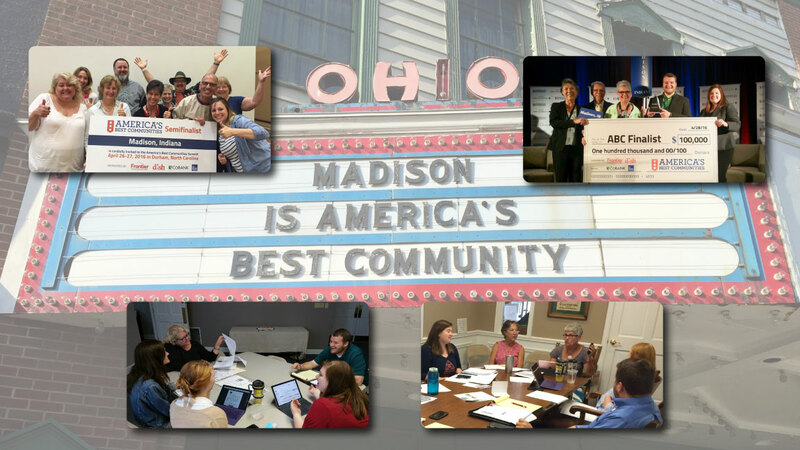 America's Best Communities (ABC) is a competition sponsored by Frontier Communications, DISH Network, CoBank, and The Weather Channel to empower small cities to revitalize their communities. "America's Best Communities prize campaign challenged small towns and cities across the country to dream big and pave their own way to a brighter future," said Maggie Wilderotter, former CEO of Frontier Communications. "More than 350 communities answered the call, and now eight remain in the running. In these determined, hardworking communities, people from all walks of life came together to successfully reimagine their future and reinvigorate their community. And in the end, we all win, because the wealth of creative ideas coming from this contest will be implemented and shared with communities across the country." In January 2016, fifteen semi-finalists were selected to make the trip to the ABC Summit in North Carolina to present their pitches. On April 27, 2016, Madison was selected as one of eight finalists, and was awarded $100,000 to use toward implementation and community engagement. On April 19, 2017, three communities will be selected to receive $1 million, $2 million, or $3 million to make their plan a reality! 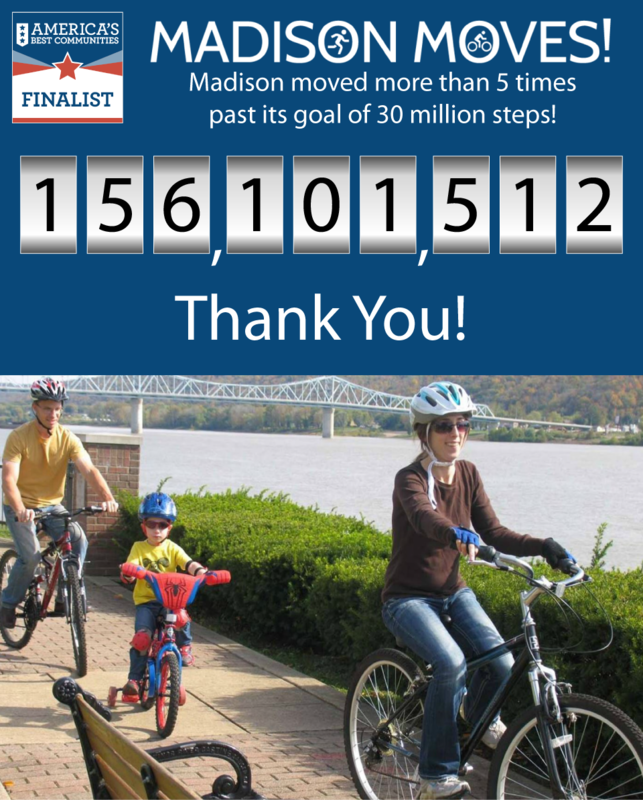 Help us show that Madison deserves to be at the top of the list! Look for sidewalk improvements and more green space along the street! 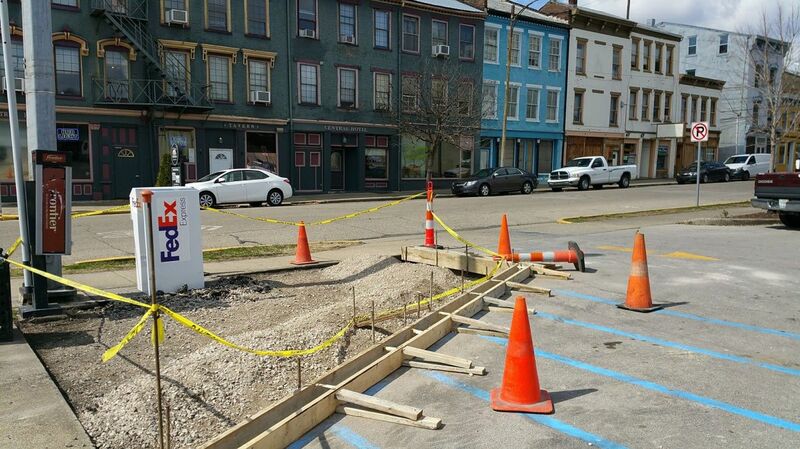 We're excited to continue this Mulberry Street transformation! 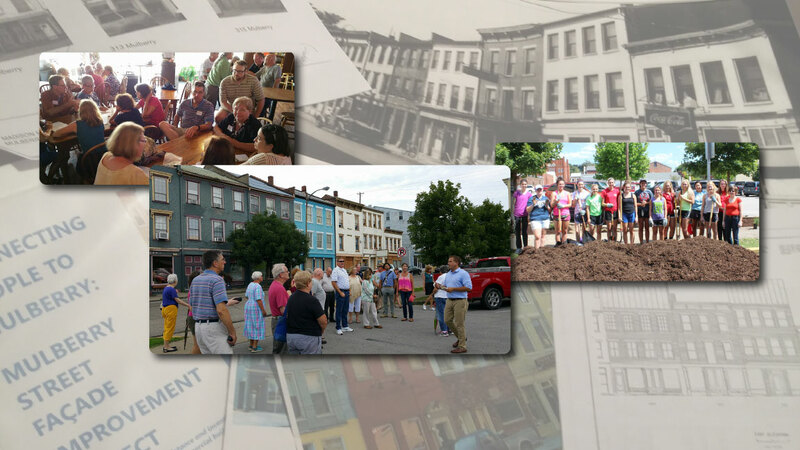 At the end of February, our ABC Team members presented the (phase one) Mulberry Street facade project properties to the Historic District Board of Review. 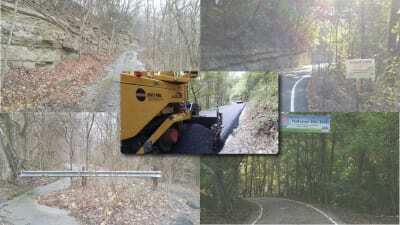 The projects were unanimously approved! 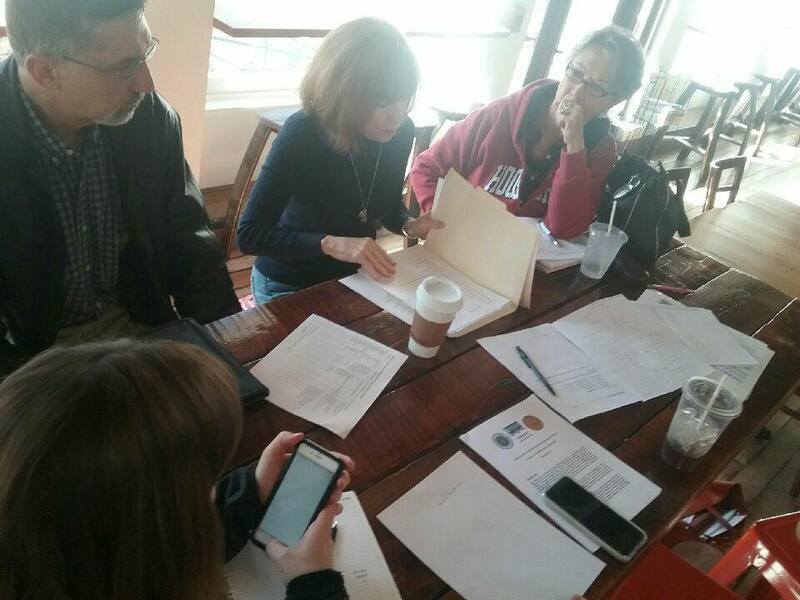 Our Mulberry Street team continues to work on plans for streetscape and for the facade program. Our America's Best Communities projects are wrapping up quite nicely as we work on our Final Report...but we will keep working long after the end of the competition. Mulberry streetscape work in progress! 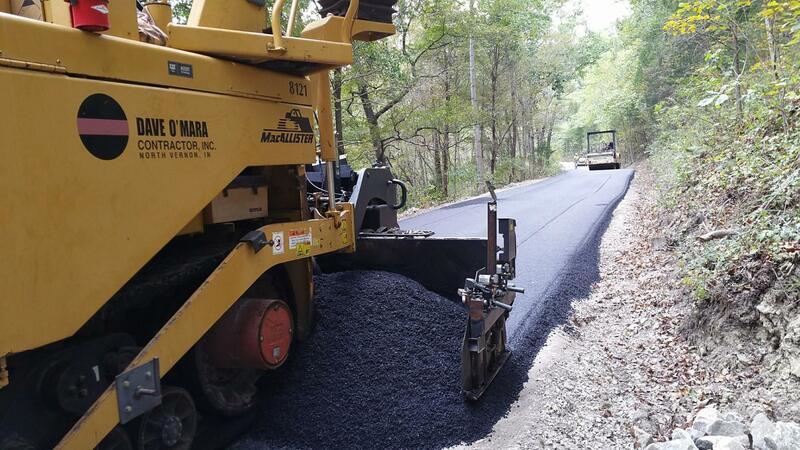 Mulberry Street revitalization team hard at work! Madison Moves! Challenge​ - Congratulations!!! You helped us exceed our goal of 30 Million Steps in 30 Days! Thank you!!! 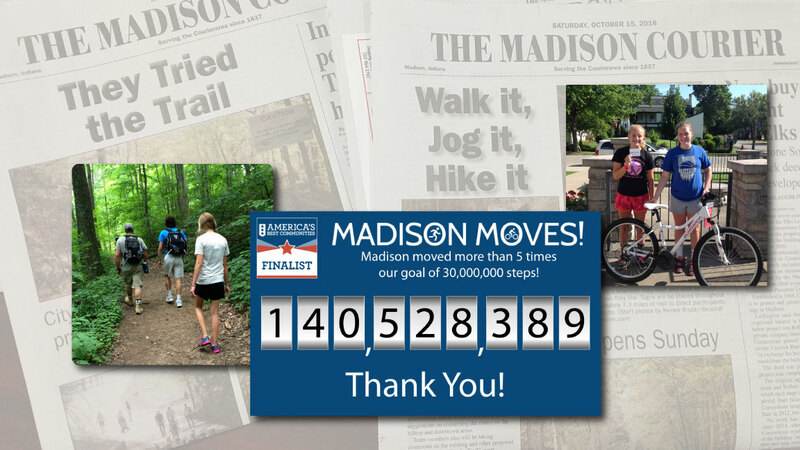 During 30 days in June, your steps (or the equivalent) counted toward reaching our America's Best Communities goal of 30 Million steps in 30 days - helping Madison on the way to winning $3 million for healthy lifestyle improvements in the community. Madison Moves! 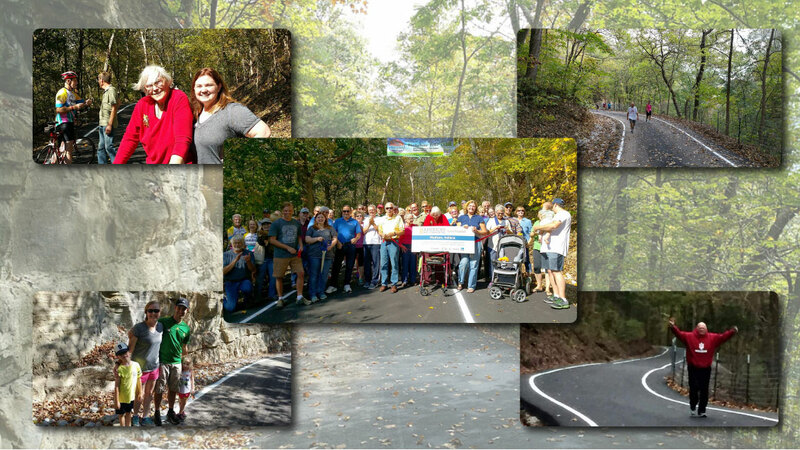 is an America's Best Communities project in collaboration with the Heritage Trail Conservancy, King's Daughters' Health, and the Envision Jefferson County Health Communities Initiative.